Always finish what you start. That's a tightly held value Joanne Weith's parents instilled in her from a very young age. When circumstances kept Joanne from completing her degree twenty years ago, she always felt a strong pull to finish what she started. In 2018, she did just that. Joanne was able to finish her degree, keeping a promise to her parents and to herself. It wasn't easy, but with the right mix of determination, support, and encouragement, anything is possible. Here is a peek into Joanne Weith's story. Twenty years ago, Joanne attended a community college, but after her mother's sudden passing, she chose to leave school to care for her father. Soon after, Joanne got married and started a family of her own. As she took on more and more responsibilities, her education was put on the back burner. The thought of balancing family and school was overwhelming, so her degree remained unfinished. Everything changed when Joanne responded to an email and connected with Emily Tucker, a Complete 2 Compete (C2C) Coach. 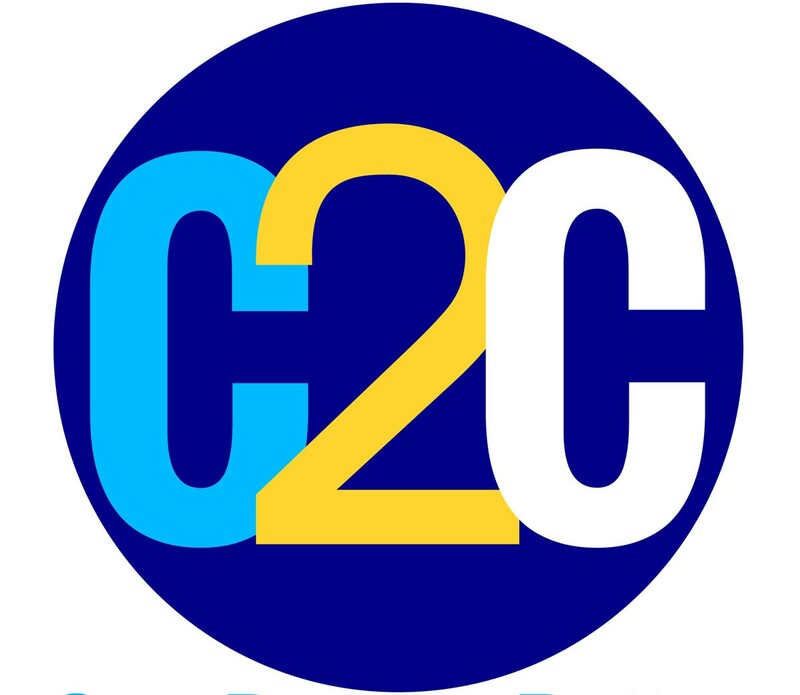 C2C is a Mississippi program designed to help adults return to college to finish their degrees. Emily talked with Joanne about how close she was to finishing her degree. After a few conversations, Joanne realized her goal was well within reach. This statewide program identifies Mississippi students who have completed some college credits but do not have a degree. Adult learners like Joanne, who want to return to college but aren't sure how to balance family and school, get the support they need through C2C. Joanne credits her coach Emily with giving her the push she needed to return to college. "I was beyond blessed to have received that email from Emily regarding this opportunity," Joanne said. "For me to finish college was to honor my parents' memory. They raised me to always do my best and to finish what I started." Even though she was a little nervous about how difficult her college classes might be and how she would fit in with the college students, Joanne quickly found her stride. The other students made her feel welcome, her instructors and advisors supported and encouraged her, and her own son walked side-by-side with her through the journey. Joanne's story is unique in several ways, but one in particular stands out. Joanne and her son Joshua graduated from Itawamba Community College together, receiving their diplomas side by side. Joshua loved attending college with his mother and even helped her brush up on her algebra skills. He bragged to his friends about their mutual achievement. "He has told his friends with pride that he will be graduating with his mom. As for me and my husband, we couldn't be any prouder of him," Joanne said. Not only did her son help motivate her through the more difficult classes, but Joanne served as an inspiration for Joshua's friends and their classmates. Her work ethic and determination set a good example for everyone around her. Joanne was able to complete her college degree while working full-time. Her influence certainly made an impact on her son. Joshua graduated with honors and will attend Mississippi State to study Industrial Technology. Now Joanne's degree will add to her qualifications as a licensed child care director. According to her though, the pride of finishing what she started two decades ago is the most important accomplishment of all. Are You Ready to Return to College? If you have some college credits already but no degree, Complete 2 Compete may be the resource you need to get started. For Joanne, it gave her the push she needed to get the ball rolling. "I want to thank the Complete 2 Compete program for giving me this opportunity," said Joanne. "I honestly would not have finished my education without it. Contact us today to see if C2C can help you reach your goals. Our counselors will find your fastest pathway to a degree and give you support as you navigate the process.